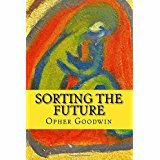 Featured Book – Sorting The Future – A Sci-Fi novel – the Cover. 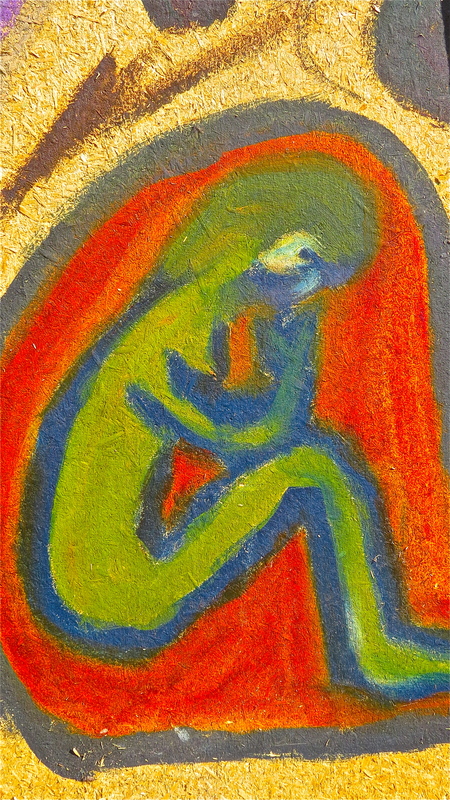 I chose one of my paintings for the cover – a man pondering the future and how to come up with a solution for the mess we humans have made of the world and our relationships with each other. A man pondering his own ageing and demise. Perhaps hoping that some aliens would arrive to sort it all out?